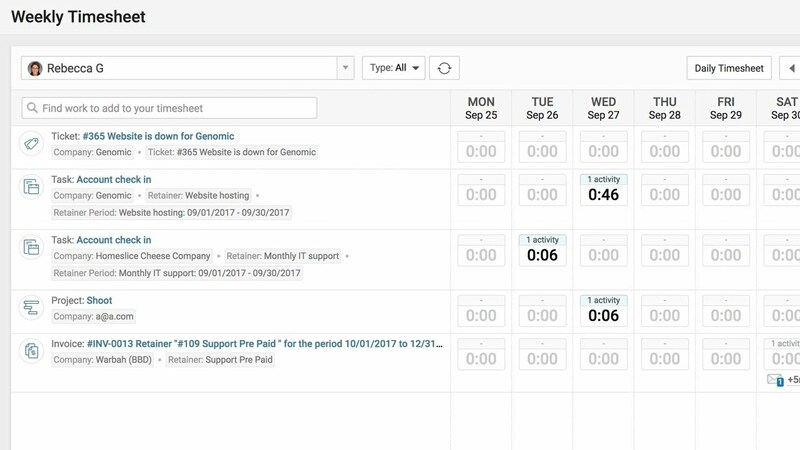 You can view a timesheet in Accelo by heading over to Time and then Timesheet. The system is going to show you in a classical grid sense work that you've logged over the last week in this example. As you login to the system and log work against tasks, it's going to automatically populate this timesheet for you so you don't need to, on a Friday afternoon, panic and wonder what you did on Tuesday afternoon. The system, based on automatic email integration, will also give you suggested time for emails that you've written. So, based on this email I want to log that I spent five minutes on this email, on this e-mail here. 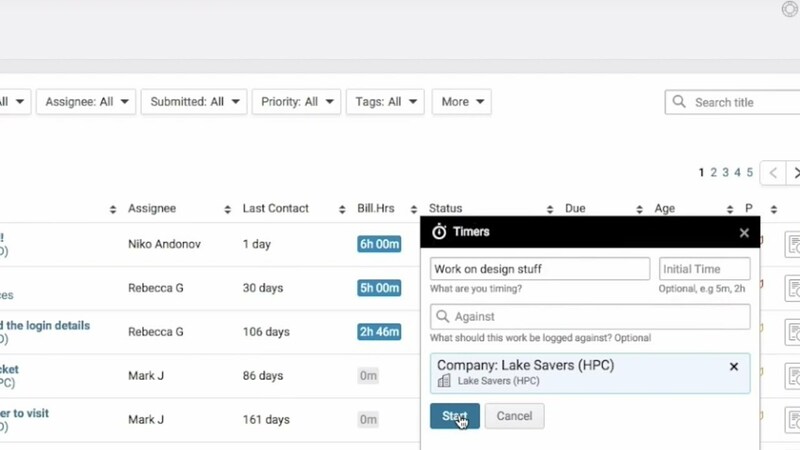 You can also go through and add work to your timesheet in an ad hoc sense that if it wasn't already captured. 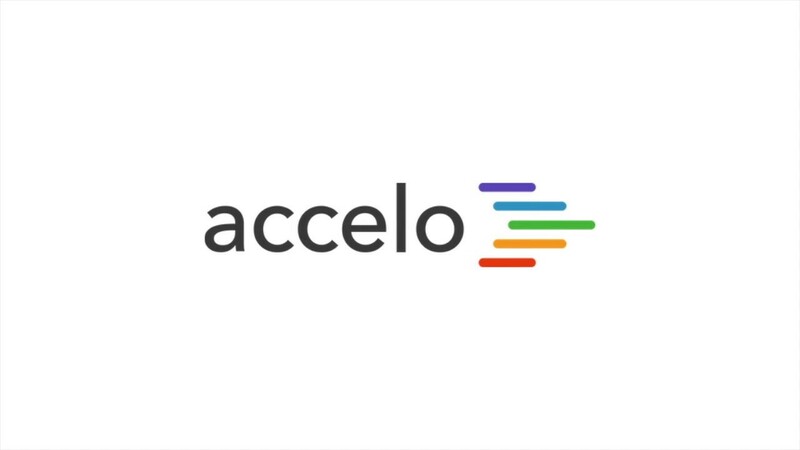 So, this is how your Timesheet in Accelo works.